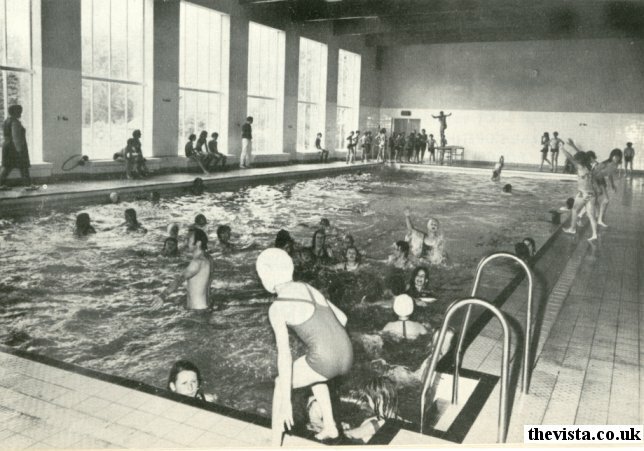 The Ross-on-Wye swimming pool was officially opened on the 11th August 1973. 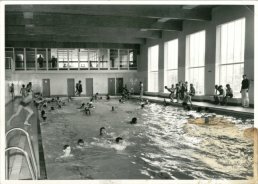 It was built to county and district Championship Standards, being 25 meters long and 9 meters wide, was heated to 80 deg. F (or 26 deg C) and had accommodation for up to 10 spectators. 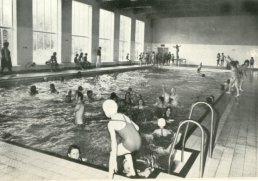 The building of a pool was first planned in 1935 but it was not until the Ross Urban District Council (Ross UDC) and the Ross and Whitchurch Rural District Council got together, along with support from the public and a grant from the Ministry of the Environment, that the pool was actually built at a cost of £170,000. 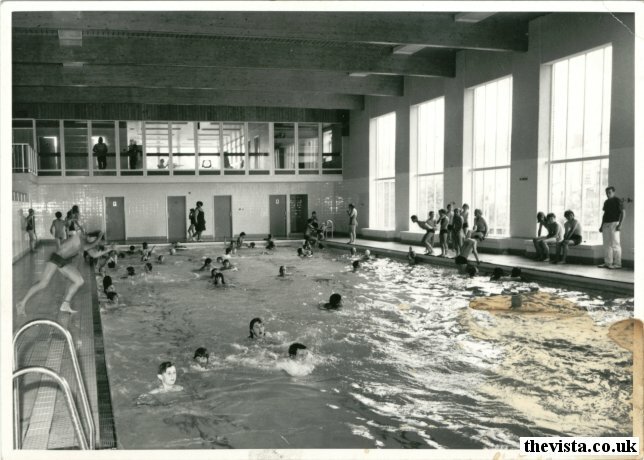 In 1973 the pool was open 10 a.m. to 8 p.m. to visitors with certain times reserved for instruction.